Nice! 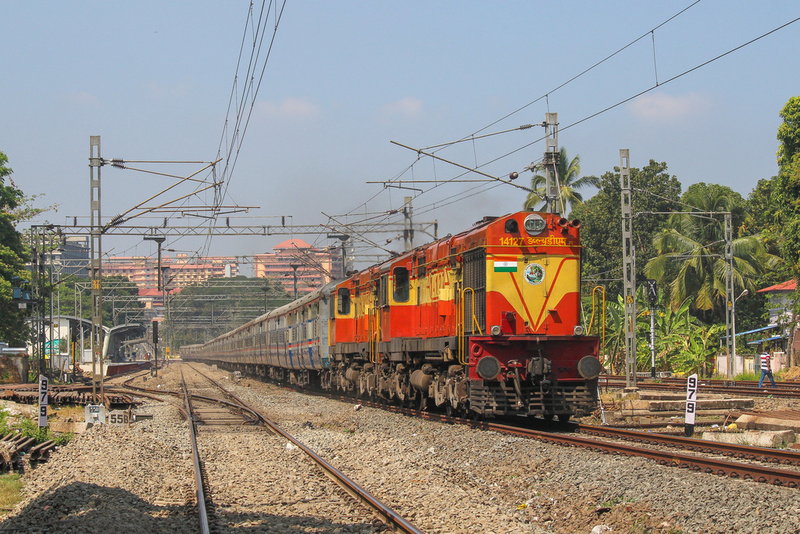 Will these locos also be converted to electric power? @Akhilsanjeev90 Well, at least it should take some years before that unfortunate project could be completed, right?